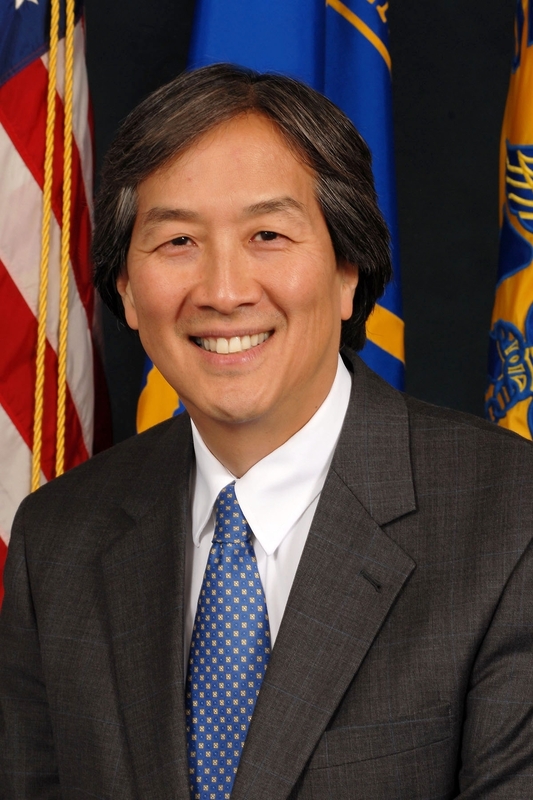 Howard K. Koh, MD, MPH, assistant secretary for health for the U.S. Department of Health and Human Services (HHS), will deliver the keynote address at Emory University School of Medicine’s diploma ceremony on Monday, May 12. In his role with the government, Koh is dedicated to the mission of creating better public health systems in prevention and care with the goal of seeing all Americans reach their highest attainable standards of health. Koh oversees 12 core public health offices, including the Office of the Surgeon General and the U.S. Public Health Service Commissioned Corps, ten regional health offices and ten presidential and secretarial advisory committees. His office implements an array of interdisciplinary programs relating to disease prevention, health promotion, the reduction of health disparities, women’s and minority health, adolescent health, HIV/AIDS and chronic infectious diseases, vaccine programs, fitness, sports and nutrition, bioethics, population affairs, blood supply, research integrity and human research protections. Koh has earned numerous awards and honors for interdisciplinary accomplishments in medicine and public health, including the Dr. Martin Luther King Jr. Legacy Award for National Service and the Distinguished Service Award from the American Cancer Society. The diploma ceremony, set for 12:30 p.m., will honor Emory University School of Medicine medical degree recipients. It will be held at the Glenn Memorial United Methodist Church, 1660 N Decatur Road, Atlanta, Ga. 30322. For more information, see med.emory.edu/commencement/.